FASHION PARADE. | O. R. R. - Life & Style Journal. 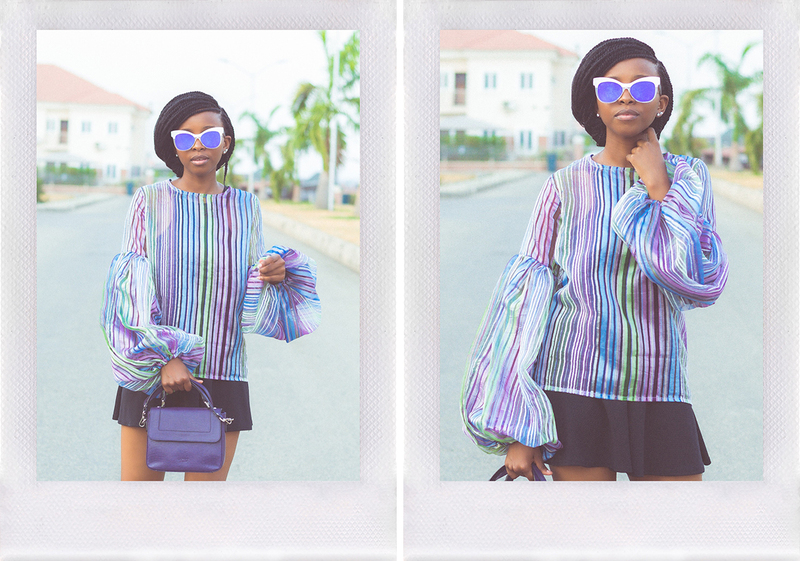 In these photos I'm wearing the top I picked up from Fashpa's pop-up shop (as mentioned in my previous post). It cost ₦23,500 and although I was reluctant to part with that money, I knew I wouldn't be leaving without this beauty. I threw it on over one of my favourite dresses and paired the combo with my white chuck II's. I like easy outfits. Little effort went into planning this look and I think it was a success. I would love to pair this top with high-waisted jeans and these mules. What do you think?